Ford cottage is situated less than one mile from the 2014 Le Tour de France route. Welcome to Ford Cottage! 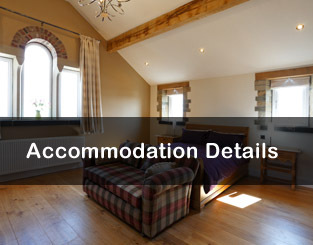 Ford Cottage has recently been restored and extended to provide spacious and stylish holiday accommodation for up to 8 people. 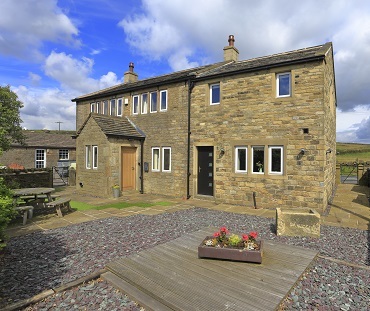 The cottage is situated just outside the small country town of Holmfirth in the Holme Valley, West Yorkshire and boasts extensive countryside views from every window. 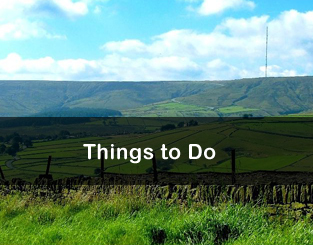 It is the perfect place to ‘get away from it all’or to use as a base for a walking or cycling holiday, whilst being close to villages such as Honley, Upperthong, Holme and the small town of Holmfirth, where there are shops, cafes, restaurants, gift shops and pubs. The Ford Inn car park is at the side of the cottage. Well behaved dogs are welcome at an extra cost of £20.00 per dog, and we ask that they stay downstairs and do not sit on the furniture.